Home / Uncategorized / Calling all independent business owners . 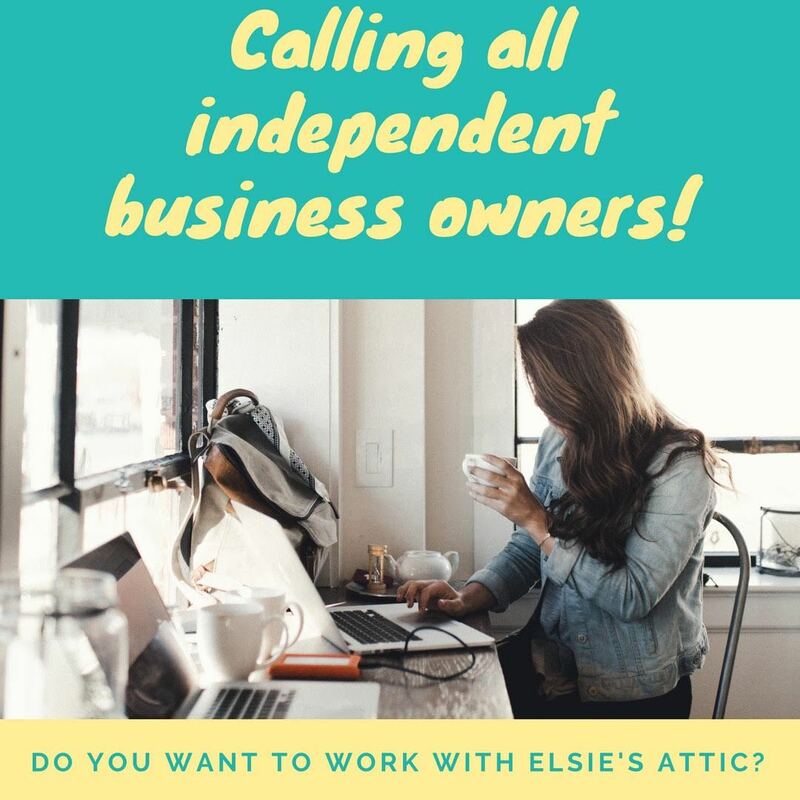 . . do you want to work with Elsie’s Attic?